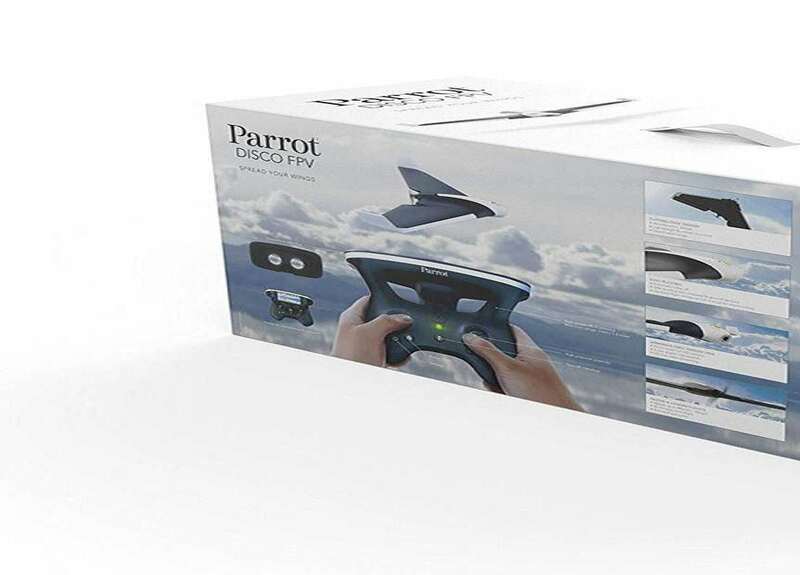 The Parrot Disco. Sounds like something fabulous opening in Vegas this fall. 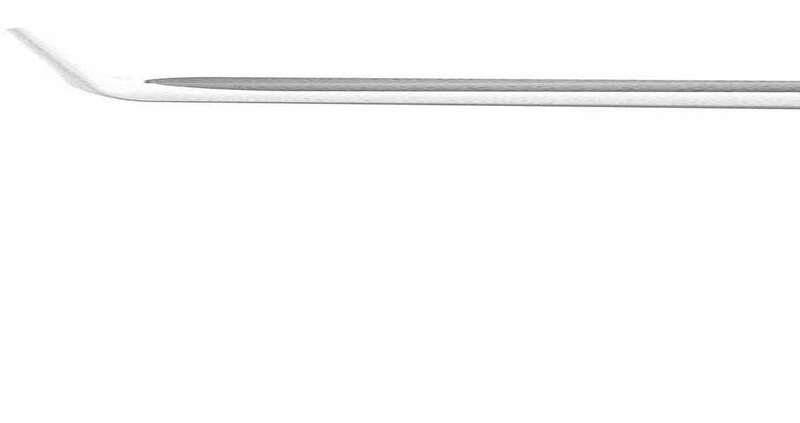 Looks like a big, boring black-and-white drone. 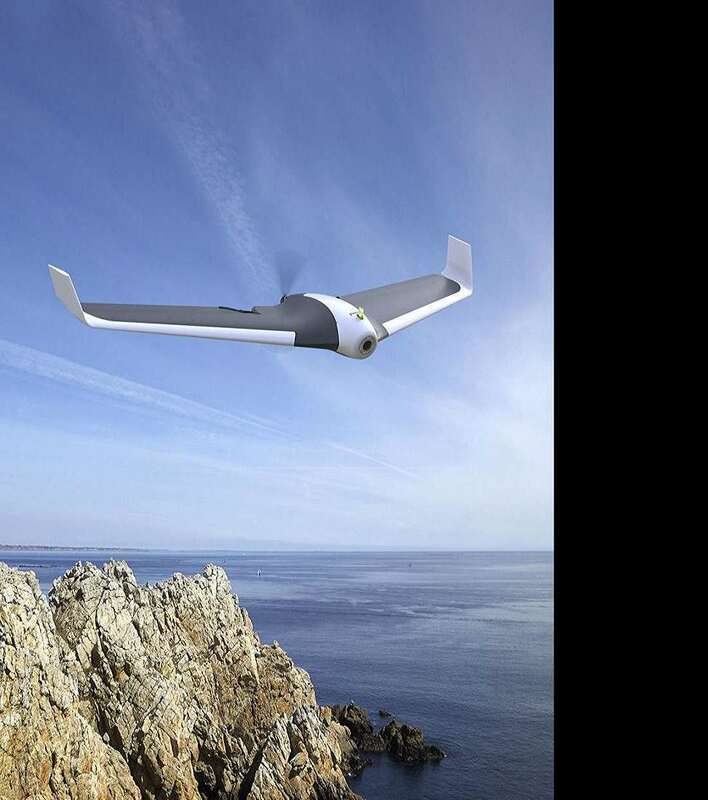 But what it lacks in physical flash, Parrot's new fixed-wing flyer promises to make up for in operational panache. The Disco combines its 1080p built-in drone camera with a pair of FPV Cockpit glasses and Skycontroller 2 to give pilots an almost eerily immersive flight experience. 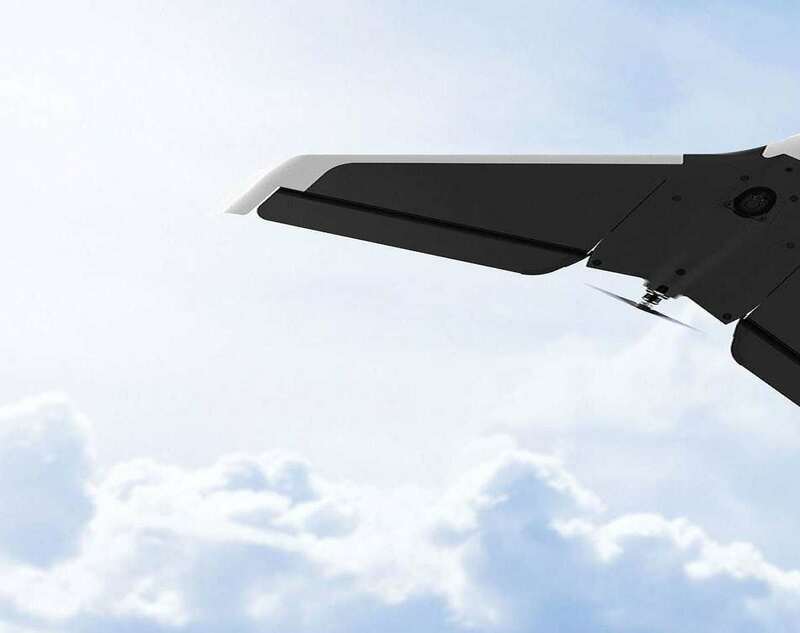 A light carbon and EPP body and aerodynamic design make drone flight nearly identical to commanding a traditional airplane, except with your glasses in place you'll be able to glide, speed, dive, climb, and buzz the tower at will. No permission needed, no penalty at risk. Unless you don't register your Disco with the FAA. Or if use it to spy on the government. Or, I'll bet, if you fly it over anyone's backyard in the states of Kentucky and Texas. The Parrot Disco can hit speeds of up to 50MPH over a 2 KM range, and churn out around 45 minutes of flight time per charge. Assisted controls and anti-stall autopilot contribute to smooth flights and easy manipulation of the Skycontroller 2. The drone takes off and lands by itself, as well as autonomously maintains its altitude and flight path.